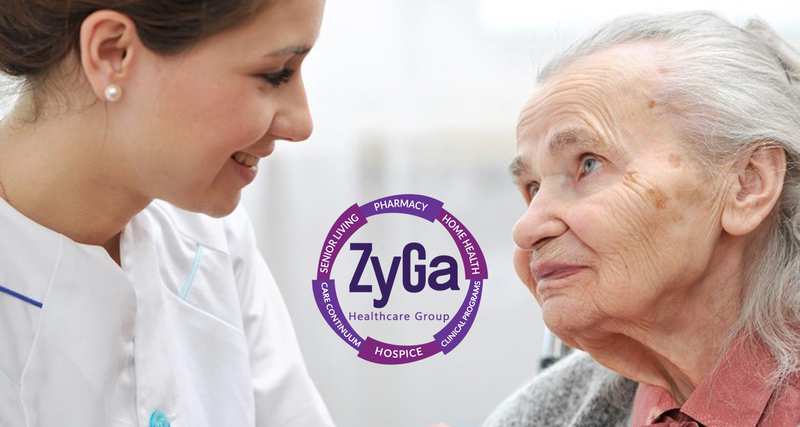 Zygacare is proud to be a leading provider in senior home care services in the Dallas-Fort Worth, Texas Area. Their facilities offer wonderful companion care, in-home care, hospice care & 24/7 on call services for your personal needs. With Zygacare’s senior home care services not only will you be enjoying yourself, but also enjoy continuing to live independently in your own home or in one of our family-minded and oriented facilities.